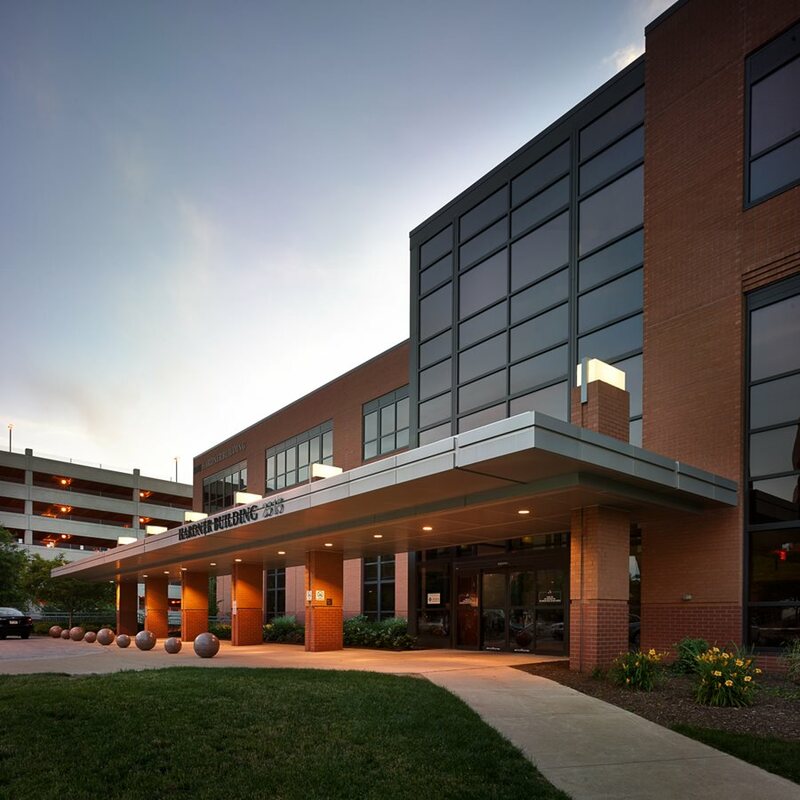 The management of outpatient buildings that include significant amounts of physician office space and the sophisticated functions and service lines of client hospitals, health systems and academic medical centers is the sole property management focus of Landmark. All the property management services of Landmark are provided on an in-house basis -- from the headquarters office of Landmark in Milwaukee, Wisconsin and eleven regional offices. All the property management services of Landmark are provided on an in-house basis. When it comes to the management of outpatient buildings, the accumulated experience and unique property management program of Landmark distinguish Landmark from other property management firms that are not principally focused on the management of outpatient buildings.